“Ending AIDS must be more than a slogan. It requires real plans, community mobilization, funding, and collaboration between the communities highly impacted by HIV. It is essential that community based organizations, health departments, healthcare providers, researchers, industry, people living with HIV, activists, feds, and people on PrEP have access to critical information about best practices concerning PrEP navigation and implementation. 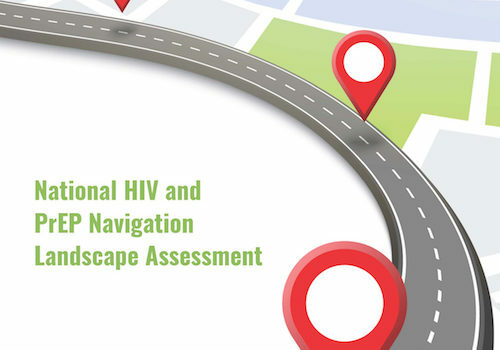 To facilitate this process, NMAC just released our National HIV and PrEP Navigation Landscape Assessment,” says NMAC Executive Director Paul Kawata. 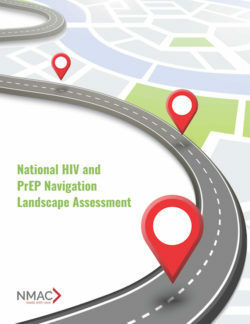 This assessment was done in collaboration with the National Library of Medicine (NLM) at the NIH and was designed specifically to help CBOs and health departments better understand the current state of the art procedures for implementing PrEP access for HIV navigators.“The National HIV and PrEP Navigation Landscape Assessment Report provides a foundation for understanding the information needs of those who are at the frontline of providing patients with reliable and accurate HIV and PrEP resources for the diverse communities they serve,” says Nicole Scott, MPH Outreach and Special Populations Branch, NLM/NIH. 1. 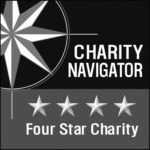 Since the promotion of navigation services are largely done through informal vis-a-vis one-on-one consumer discussions – nearly half of respondents indicated that their navigation services are Never or Rarely promoted – organizations would greatly benefit from capacity-building resources that provide a mix of successful and up-to-date print, online, and social/mobile media reports. 2. As there are is no one clear pathway by which a potential PrEP user is identified (specifically, nearly one out of five respondents rely on individuals to ask for PrEP, and over a third provide information about PrEP to certain consumers based on documented risk information), two-way messaging strategies should be added to expand capacity. 3. Since many respondents indicated that cultural competence skills were lacking in the promotion of PrEP access, organizations would greatly benefit from capacity-building resources that focus on cultural competency training, particularly for the many PrEP and HIV navigators that indicated they had virtually No Experience, Between 0-1 Year, and Between 1-2 Years’ worth of cultural competency experience. 4. Given the variation in how often navigators receive formal training updates (nearly one in 10 respondents indicating Weekly and nearly half each indicating Monthly and Annually), organizations should seek a mix of capacity-building resources that provide more frequent brief updates with in-depth semi-annual state-of-the- field summaries. 5. Peer engagement (i.e., a person who uses their lived experience related to HIV and applies their learned skills in formal training for the sake of service delivery) is a recurring need in the field of PrEP access with nearly a third of respondents indicating that they do not use peer navigators. Organizations would further their work with capacity-building resources that focus on how to develop peer engagement. 6. The majority of respondents indicated that employed peers are underused to assist with PrEP and ART medication follow-up This component must be added to expand capacity of organizations seeking to strengthen their PrEP Navigation Programs. 7. While respondents indicated that much of the emphasis of navigators’ core job duties and responsibilities is on linkage to care (i.e., to medical and social support services), PrEP and HIV navigators are less engaged in community-based outreach, HIV testing, and medication adherence. Organizations should adopt capacity-building resources that focus on stage-based approaches across the PrEP/HIV care continuum. 8. 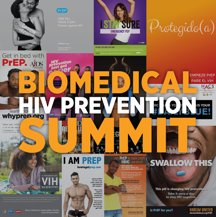 Because of the many types of barriers to PrEP and HIV navigation that consumers experience, in addition to the specific steps that are needed to connect with consumers who disengage with PrEP/HIV navigator services or are “lost to care” (e.g., miss appointments), organizations would improve their results with capacity-building resources that focus on how to prevent disengagement and monitor the effectiveness of follow-up methods. Since there are wide variations in whether (or when) a consumer’s PrEP and HIV navigation case/file is suspended (e.g., marked inactive or closed) after a period of time without any contact, understanding best practices for case-load management is a critical component of successful capacity-building. Given the variation in the frequency and timing of follow up regarding PrEP medication adherence (e.g., never, weekly, monthly depending on insurance, every three months, no specific timeline created yet), best practices for follow up are needed as a component of capacity-building. For more information about NMAC’s HIV and PrEP Navigation Program visit our website here. 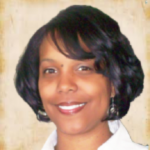 NMAC wants to thank the National Library of Medicine and Gilead for their support of this project. We will see you in New Orleans!